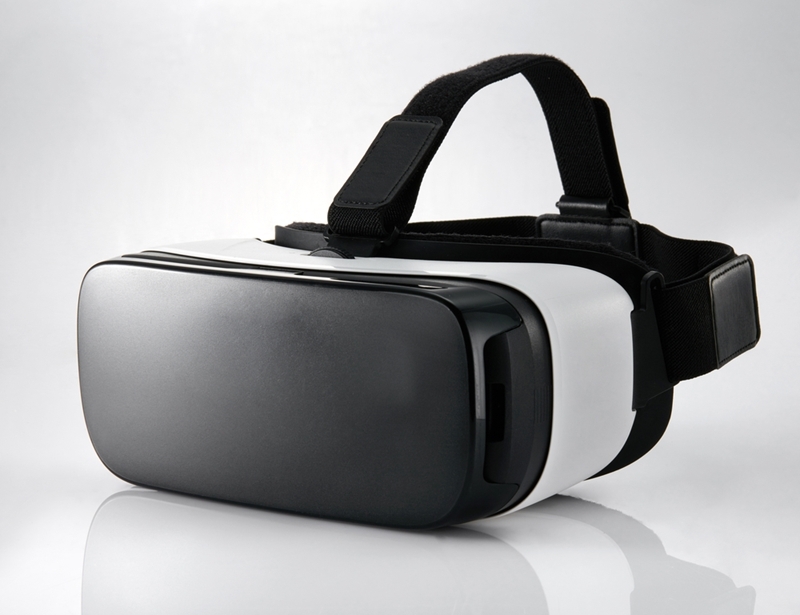 How can virtual reality help your manufacturing business? Around 500,000 virtual reality headsets are expected to be sold in Australia this year, according to the Telsyte Australian VR & AR Market Study. It's not just television and entertainment that's benefiting from the advance in virtual reality (VR) technology, however. At ABM, we understand the need for efficiency and safety at all stages in the manufacturing process. This is why we believe VR is going to be the next big thing in the industry. Here's three ways VR can make your manufacturing business run more smoothly. Using VR headsets, you can have customers test your products and give feedback before you begin production. Thanks to VR simulation, you can test your products and find any flaws or design faults before you begin making them. Another key aspect of manufacturing that VR can help you with is tolerance tests. You can use a simulator to put your product under different types of stress to see how durable it is. If you find you need to alter the product slightly in order to fortify it, you can then test the product a second time to see how well your strengthening technique has worked. You can also allow your target audience to test your wares and get their feedback on things that could be improved or aspects of the design that they dislike. Using analytics, you can focus on what customers actually purchase, and then use this data to create demand forecasts. This will then allow you to better organise the importation of the materials you need to make your products. VR allows you to go through each different work scenario via a simulator, so that you can identify potential safety hazards before you start doing the work. VR allows you to identify potential safety hazards before you start doing the work. It's also possible to operate safety learning programmes using VR - you can have staff go through different working scenarios and get them to identify safety hazards. You could also get them to walk through the work that they will be doing, so that they know exactly what to expect from their job. This will mean less training once the physical work gets underway. You can use VR to design and simulate production lines. Using this technology, you can then identify bottlenecks and test out different ways of organising your production lines before you begin manufacturing the product. This will lead to maximised efficiency and reduced waste. You can use virtual reality to increase efficiency in your production line. 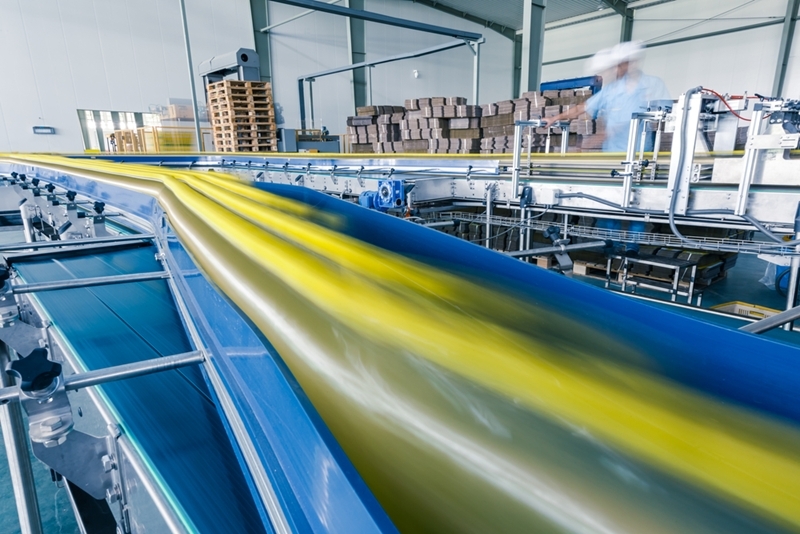 VR is a great way to increase efficiency in the production line and create the best possible products, as well as making sure your workers are manufacturing those products safely. Another piece of technology that will help your company run more smoothly is ABM. The core accounting system is a good place to start with controlling stock, organising your accounts and keeping an eye on sales. Our optional warehousing, asset management and e-commerce modules are also excellent tools. They take some of the pressure off you, so you can focus on what really matters - quality, efficiency and safety.